Travel agency, Heraklion - Crete. The company Nektarios Tavernarakis & Sons 0.E. Founded in 1985 in Heraklion, Crete. 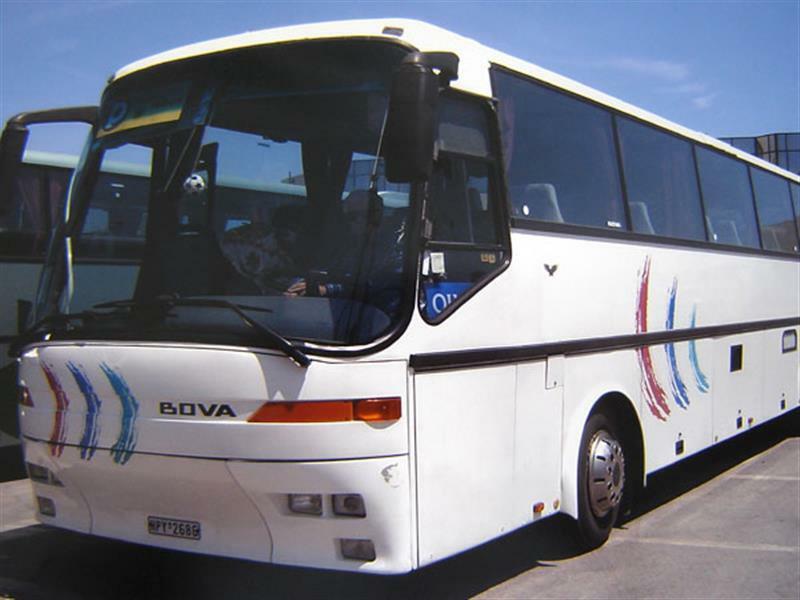 We work 30 years in the travel industry and road transport tourists in groups with coaches. We also schools, social tourism associations, conferences and anything else related to the subject of our work. 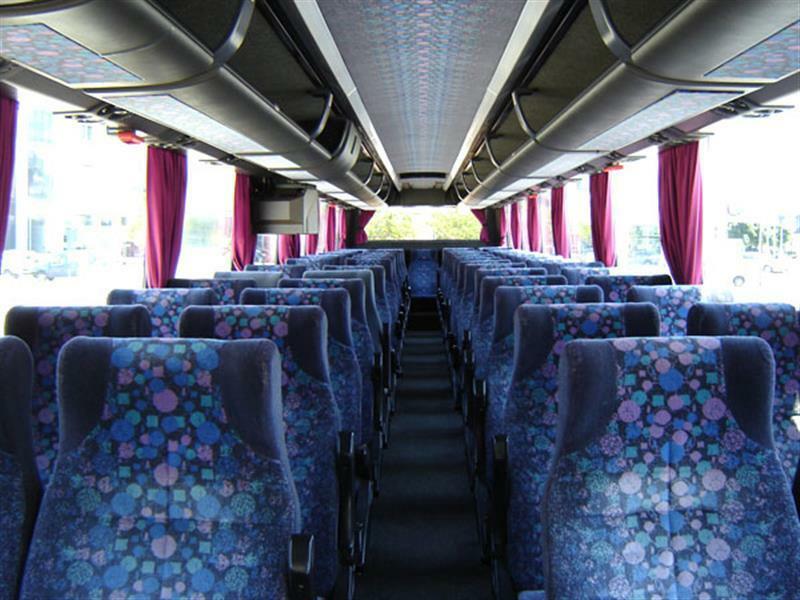 With our many years of experience in the transportation, professional drivers and the reliability of our new bus, our company can offer you a safe and pleasant journey at affordable prices. 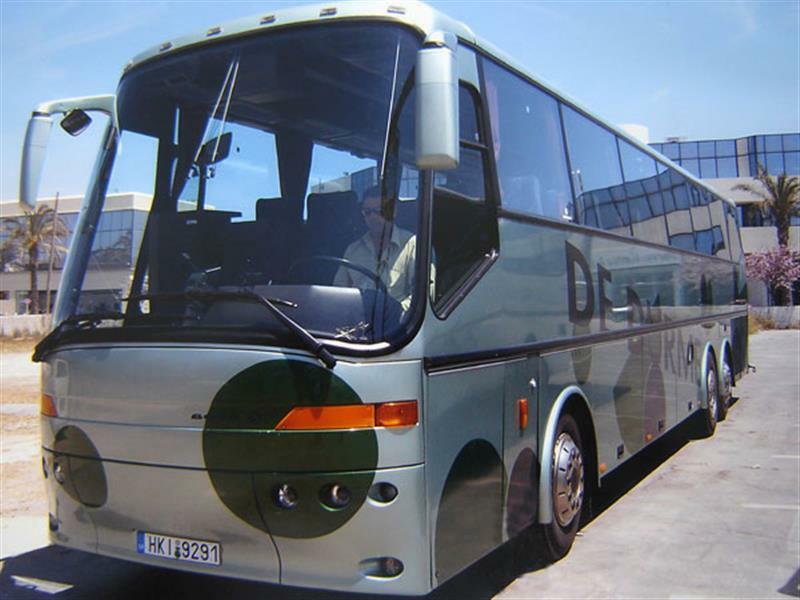 From years of experience and a strong presence in this area we are able to provide our customers with comprehensive organization in the field of travel and customer service. Immediate and responsible service. -Ikanopoiimenoi Occupants of the quality of service. -Diasfalisi Impeccable behavior and communication drivers for occupants and associates. 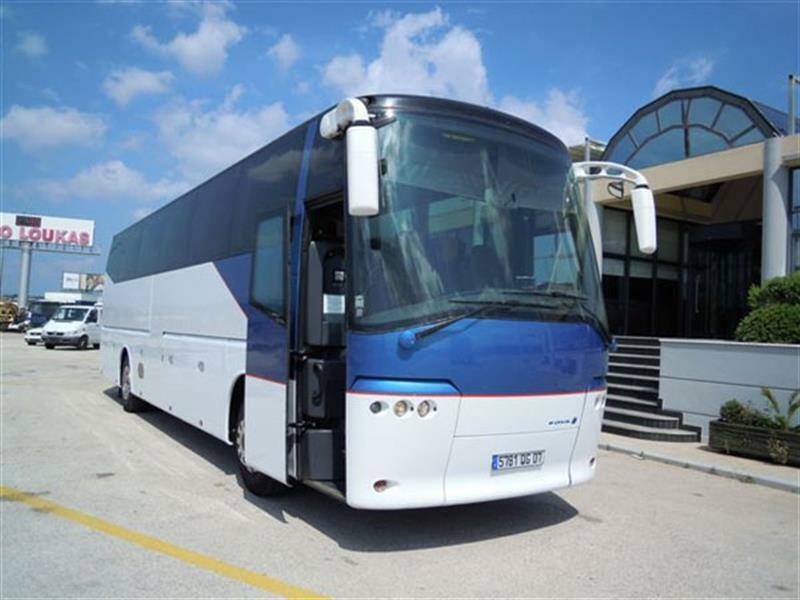 With our company-owned luxury tourist coaches, fully equipped, distinguish the excellent service that we offer to the movement of passengers. 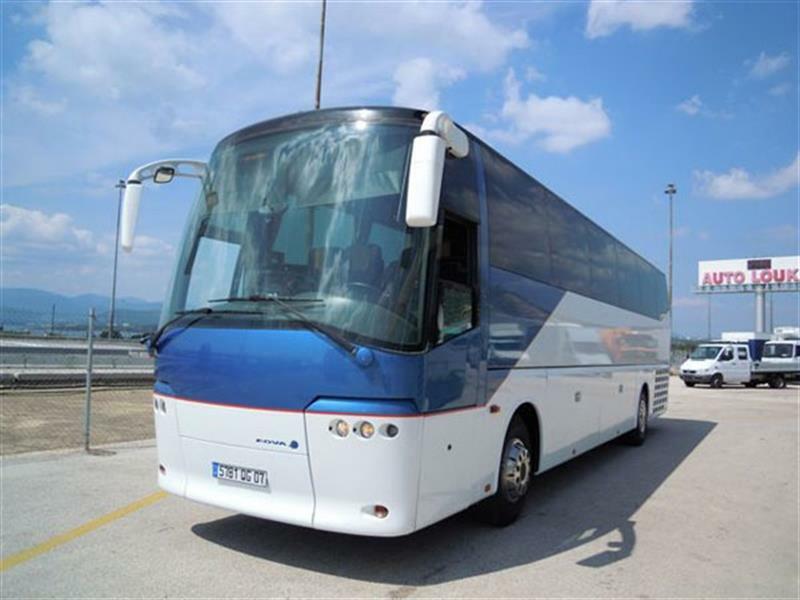 Our company has modern tourist buses art 50 and 60 seats for the safe and comfortable transportation of our customers. 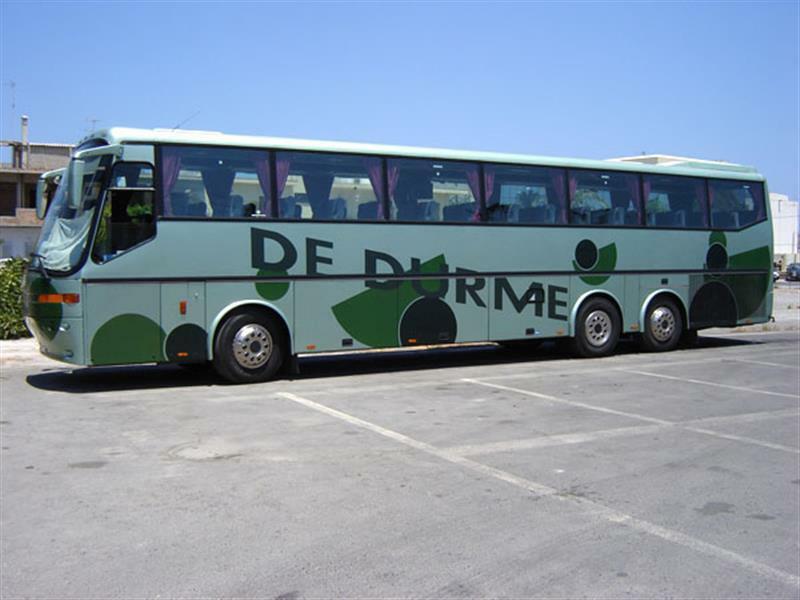 The experience of our drivers and decent behavior conducive to better serve the passengers and the good image of our company in the field of transport.